The 24km circuit is based on the ‘Olympic Lap’, that will be tackled 7 times during the Men’s Elite Road Race and 3 times during Women’s Elite Road Race. The focal point of the course is the 7.9km (5 mile) climb at an average gradient of 5.9%. Iconic landmarks from the Tirol region are featured throughout the course. These include the Kufstein Castle, Ötztal Area 47 adventure park, the Old Town of Rattenberg and the Swarovski Crystal Worlds Giant and the Olympic Ski Jump in Innsbruck. 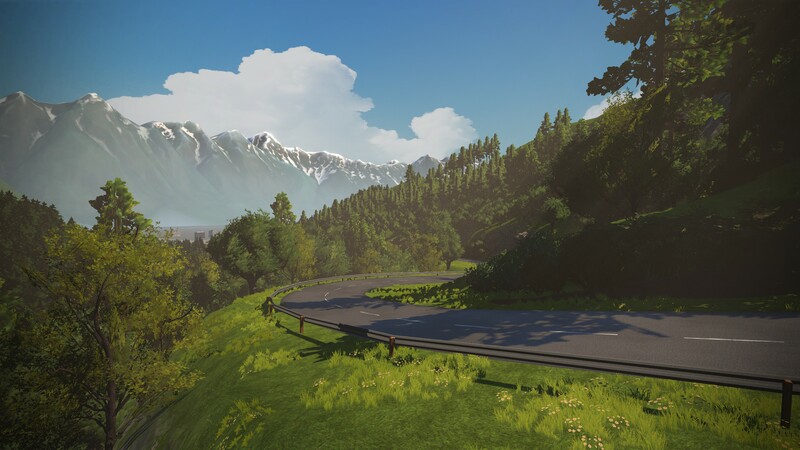 With just over 50 days remaining before the start of 2018 UCI Road World Championships, the timing of the Zwift Course release means that professional riders have the chance to properly familiarize themselves with the course profile ahead of the race taking place. 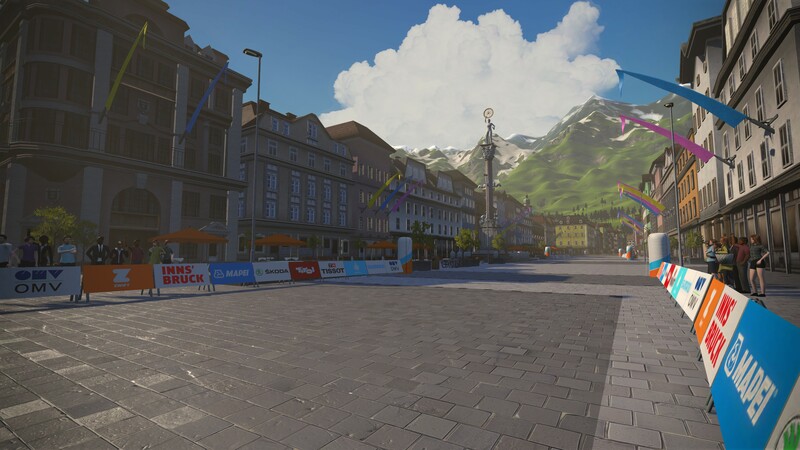 The new 2018 UCI Road World Championships Innsbruck-Tirol Course will continue to live on Zwift long after the championships have concluded in September this year. 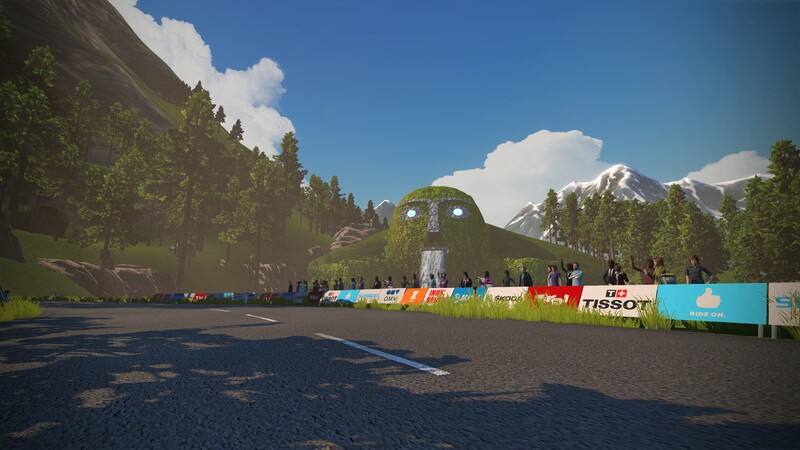 Zwift also has plans for a pop up event space in Innsbruck for the duration of the 2018 UCI Road World Championships. A full Zwift experience will be available with Zwift demo stations to try alongside daily challenges and Zwift races. The Zwift space will also be a central meeting point for daily ride outs into the local areas. To learn more head over to zwift.com.